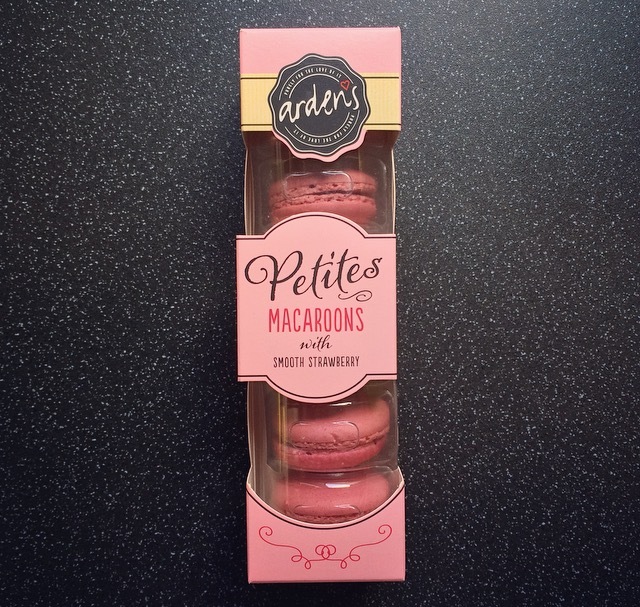 Arden’s Petites Macaroons are part of their newest range which I stumbled across in Asda of all places. These Macaroons come in 3 varieties, Smooth Strawberry, Creamy Chocolate and Luscious Lemon, and on this occasion I was in a strawberry kind of mood. Unfortunately they didn’t have the Florentine Clusters or I would have snapped them up as well. Pretty and pink these Petites Macaroons are as cute as a button. The smell of strawberry is evident when opening. 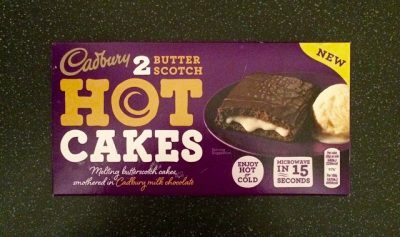 I love that they come in an enclosed tray, there’s no need to faff about with cling film and with the tray it should keep them fresher for longer once opened. 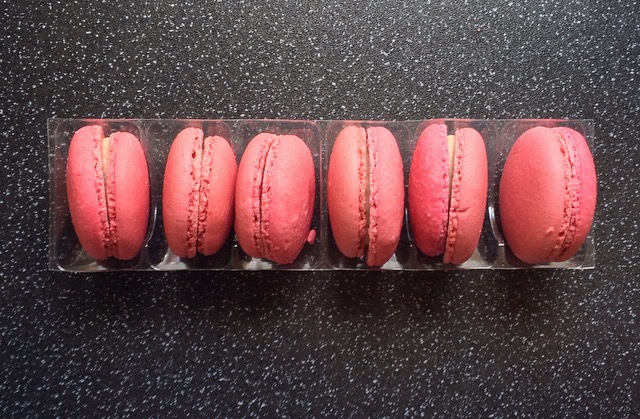 Although they are all the same size they aren’t very uniformed in filling, which is the polar opposite of what you expect from the delicate macaroons you see in patisseries. Onto the tasting. The shell was crisp and the centre chewy however it had an odd powdery taste to it. Although it doesn’t look like it from the outside, the macaroon shell was far too thick, leaving the filling almost unrecognisable. It’s such a shame that the deliciously sweet strawberry smell that you got from opening that packet was completely lost when tasting. These Arden’s Petites Macaroons are much of a muchness. I like the concept but in reality you just cannot beat a fresh macaroon. I bet you don’t complain when a fresh macaroon is crunchy and chewy or when the shell is too thick. We are all different and thats the point.